Anthony qualified in 1984 and has been with the practice since 1985. As the Principal at Galbraith Branley he is responsible for Quality and Compliance and for the running of the practice. 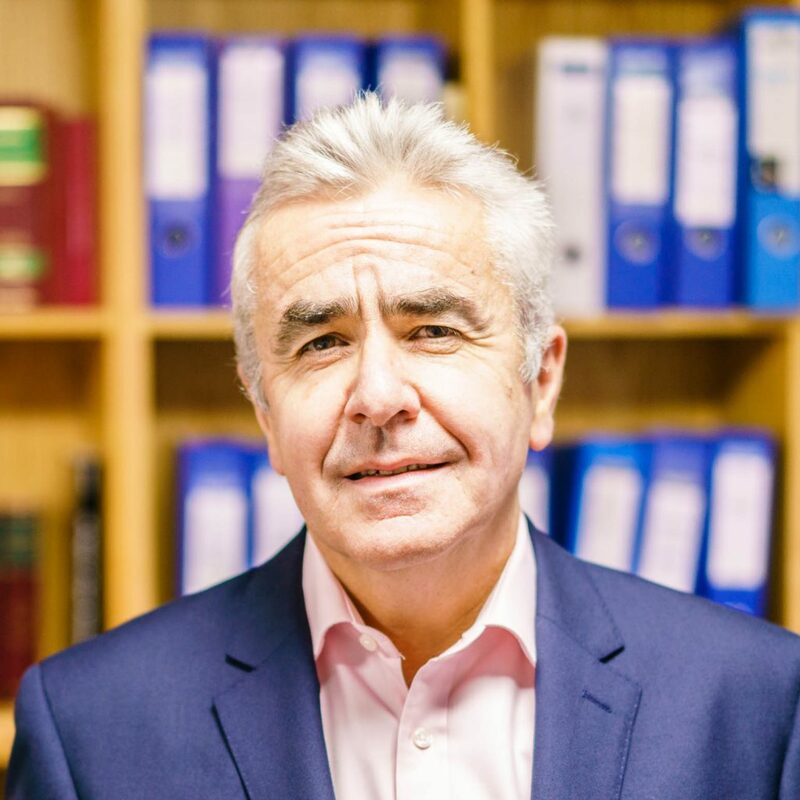 Anthony is also one of the leading criminal lawyers in London with over 30 years’ experience defending in any number of high profile criminal prosecutions. His cases have ranged from murder to white collar fraud and from Environment Agency prosecutions relating to the international shipment of waste to the successful defence of the Head of News at The Sun newspaper in relation to allegations of conspiracy to make unlawful payments to public officials. Anthony is a Crown Court Advocate and he heads our Crown Court Team.